Spring Mini-Camps Times and Dates are now posted. All mini-camp practices are 5:30 – 7:30 PM, at Lions Park, south of Waxahachie (2303 Howard Rd, Waxahachie, TX 75165). 2019 7 on 7 Season OPENS!! 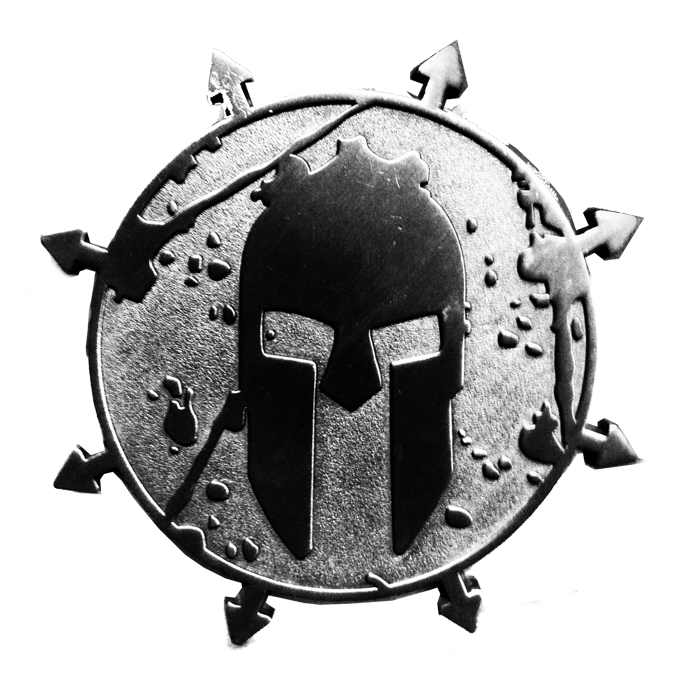 Spartans 7 on 7 season began on March 30, with the tournament in Plano, TX. 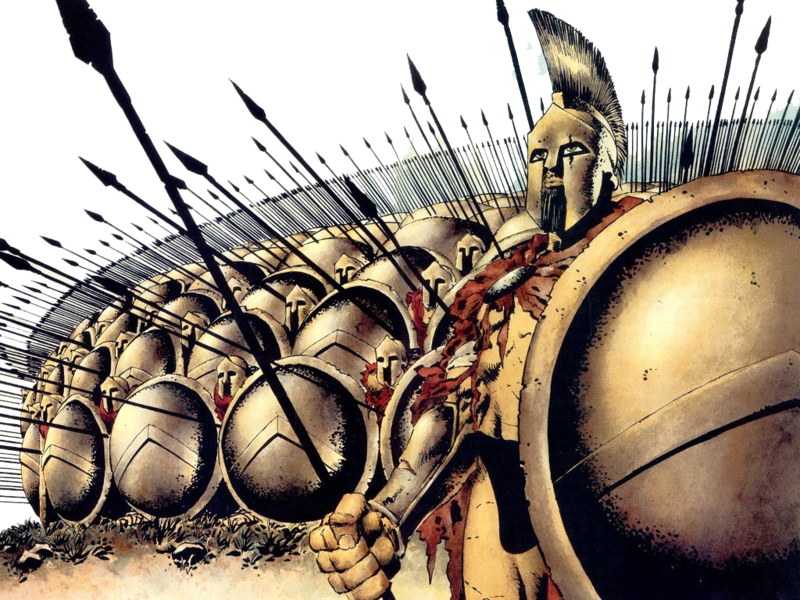 The Spartans did well, winning their first game and losing two close games for their best starting day ever. In Week Two (April 6), the Spartans won their first and were in the process of winning the second game when the rains came. So far, this 2019 campaign is the best in Spartan history! 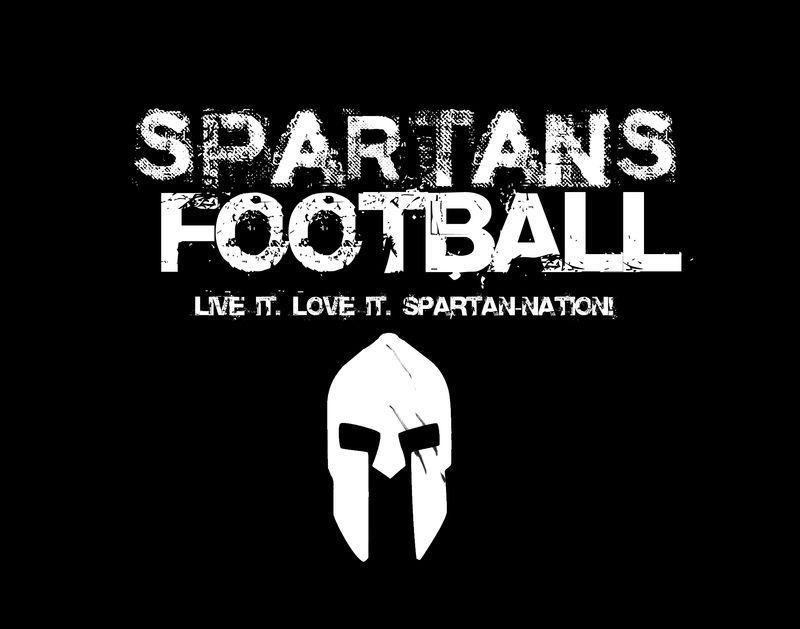 TIME FOR ALL GOOD PEOPLE TO CONSIDER JOINING SPARTANS FOOTBALL !!! Best in state in 2016. Winners of D3 Florida National Championship! Here are two documents in PDF format; the first contains all the numbers, dates, costs, games, off-season camp dates, the works. Just download it and read it and then call or email us! It’s that simple! The second document is a medical waiver to participate in camps. It’s free! Here is a highlight reel of our 2016 football season, including the Florida tournament in Nov.